Selling your home is a big deal. You need to make sure your house doesn’t linger on the market because that will affect its value. The best way to ensure your house will get the attention it needs and deserves it to make sure it looks its best before the “for sale” sign goes up in the front yard. 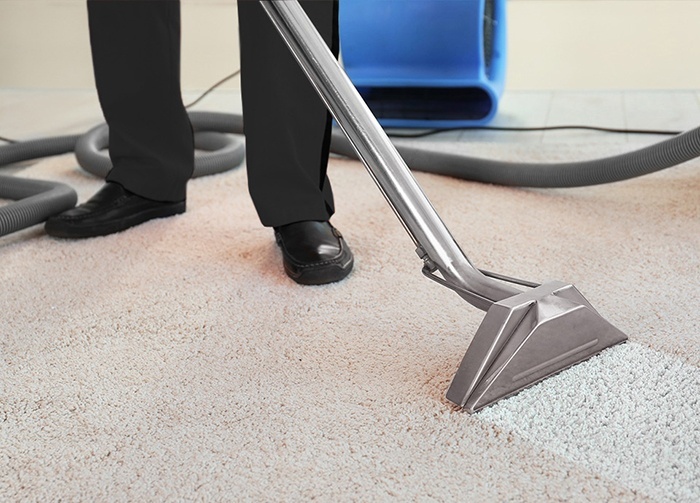 There are a lot of ways to spruce up the house before opening the door to potential buyers including repainting, cleaning up the yard, making sure all light fixtures and switches work, unclogging any slow drains, fixing any broken windows, decluttering and of course, cleaning the carpets. The air ducts are the respiratory system of your home and function in much the same way your lungs do. They pull in air, remove pollutants and distribute clean air throughout the body of the house. When everything is running properly your house is a safe, healthy environment where people and pets are able to thrive. However, when the system is not filtering out pollutants or when the ducts have become clogged with contaminants the home environment suffers. 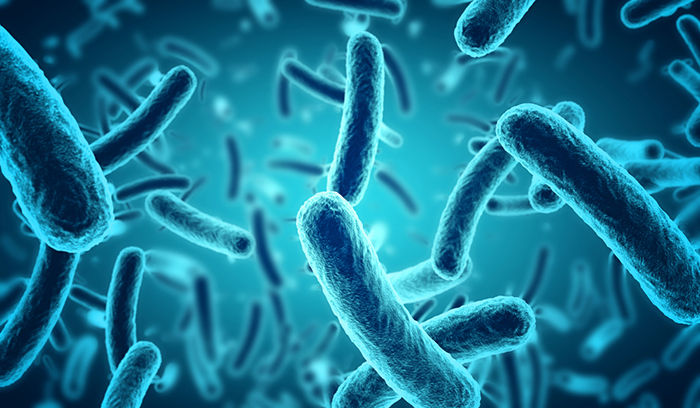 The result is often allergies, asthma and a slew of other respiratory issues. 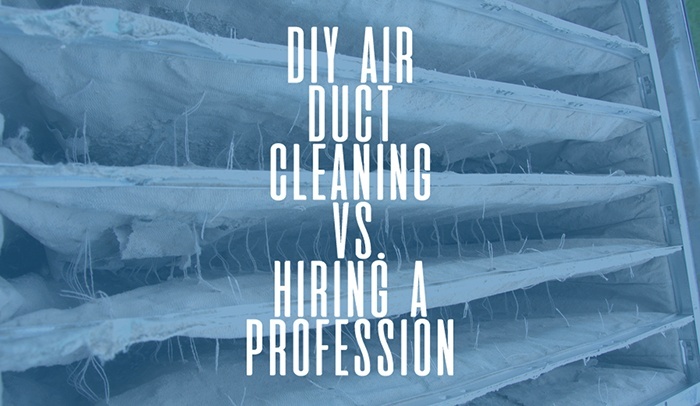 Home air duct cleaning can remove dangerous contaminants from your ductwork and restore the safe, nurturing environment within your home. 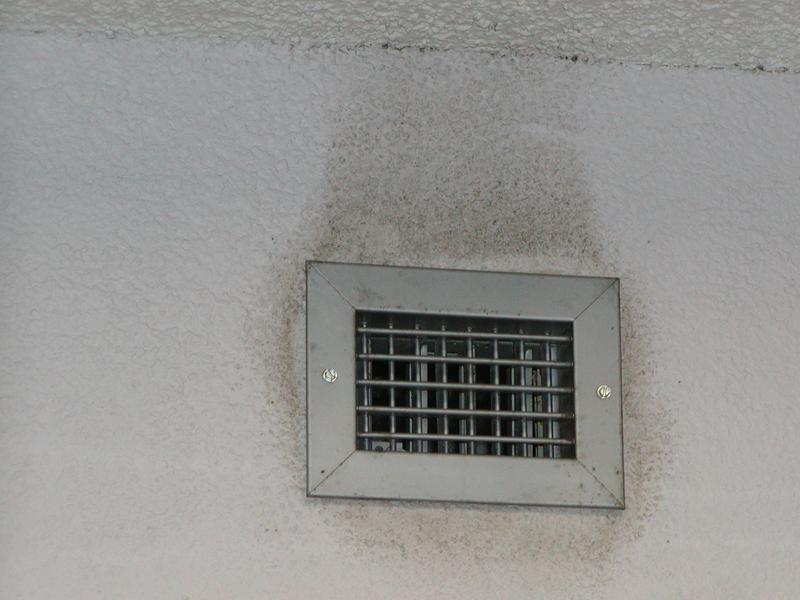 But what are the signs that indicate it’s time to clean your air ducts?